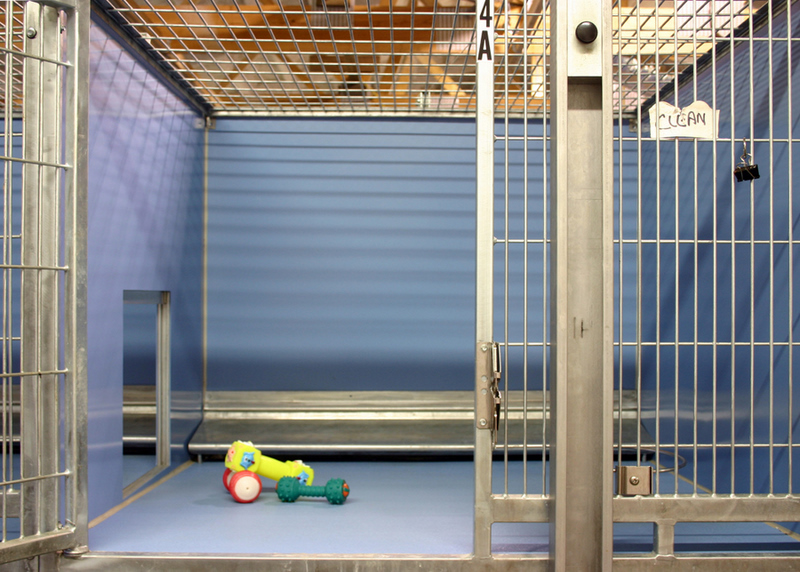 Happy Tails Inn Pet Resort features radiant floor heating throughout the patented T-Kennel Modular Suites. These features translate into total comfort for you pet. 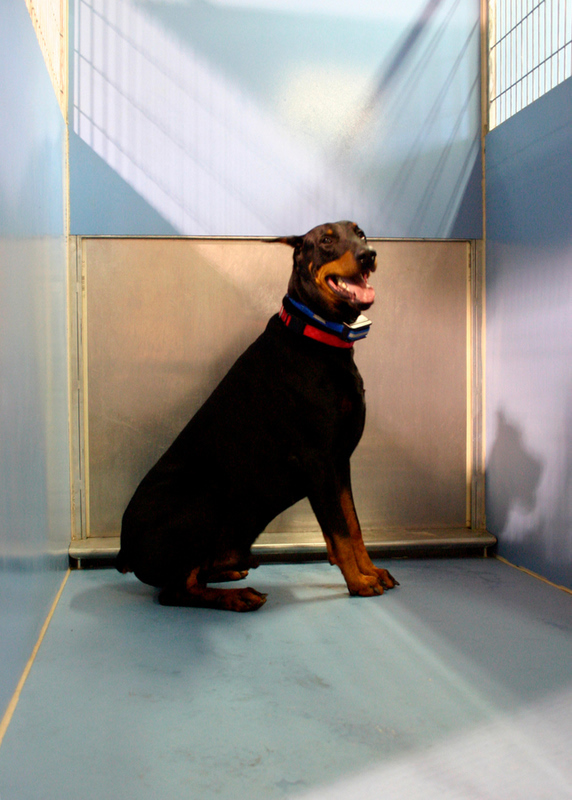 The heating system keeps the heat low to the floor and closer to your pet. This system also transfers heat to the fully contained modular suites. 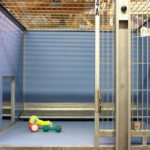 T-Kennel manufactures state of the art kennel systems with integrated internal drains andsloped floors. All fluids run to the back of the suite and into the drains. Full length sides made of F.R.P. Panels provide complete isolation. Your pet will not be annoyed or contaminated by any other guest at our resort. Lastly, these wonderful suites have F.R.P. Floors so your pet will never be subjected to a cold damp concrete floor to lie upon! Our facility has 15-feet ceilings with a special coating called K-13. 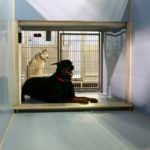 This is an acoustical productdesigned to absorb and reduce noise and sound waves which equals less stress for your pet! 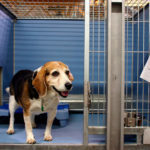 Most importantly your pet will have human contact every day they are with us. 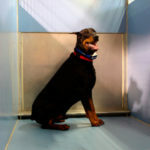 Not just left in a kennel until it’s time for you to pick them up. Ultra Violet Air Germicidal System! 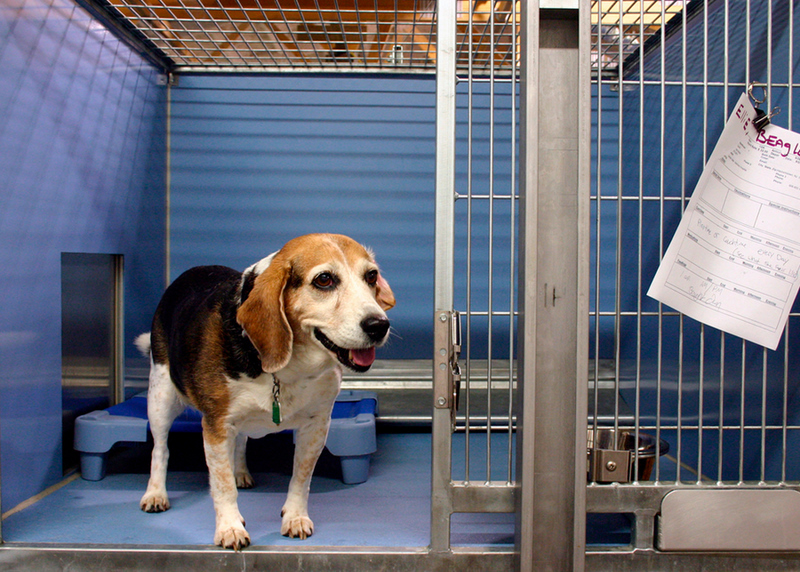 Happy Tails Inn Pet Resort includes an Ultra Violet Air Germicidal System! It’s our new ultra violet system that produces 1,600 times more UV-C than the sun! UV germicidal irradiation has been studied and used since the 1930’s. For many years the medical industry has sanitized hospital rooms and equipment. 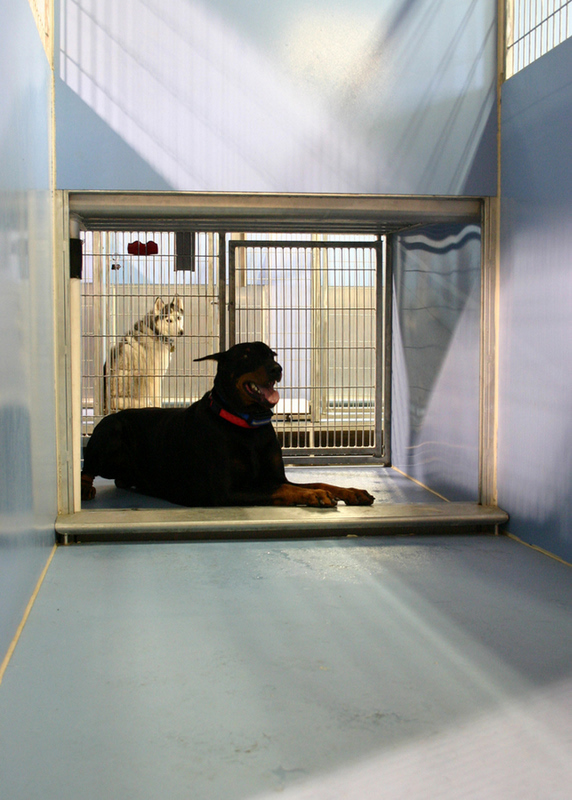 Currently UV is widely used in hospitals,prisons, government facilities, the VA administration, and now pet kennels! UV-C can eradicate many pathogens including colds, flu, mold, E-coli, salonella, staph, TB, meningitis, and more! 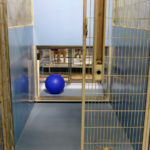 Happy Tails Inn holds a one-acre play area for your dog! 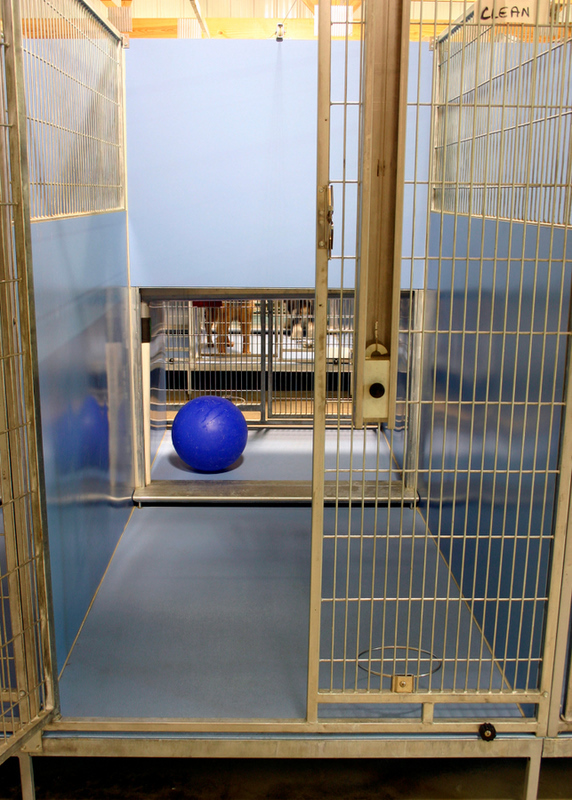 We use it for doggie daycare, training and just to give your pet enough space to run around and have a good time!